Helloooooooo! Finally it's semester break now! Just ended final exams two days ago. Overall the exams were not bad, quite easy. I want a 4.00 please..
two more days to doomsday? ahahahhaha. ahhhh iPhone 5 has already launched in Malaysia. see! 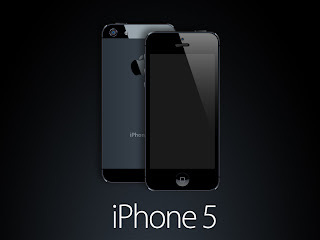 iPhone 5 is so 'gorgeous'! IKR. 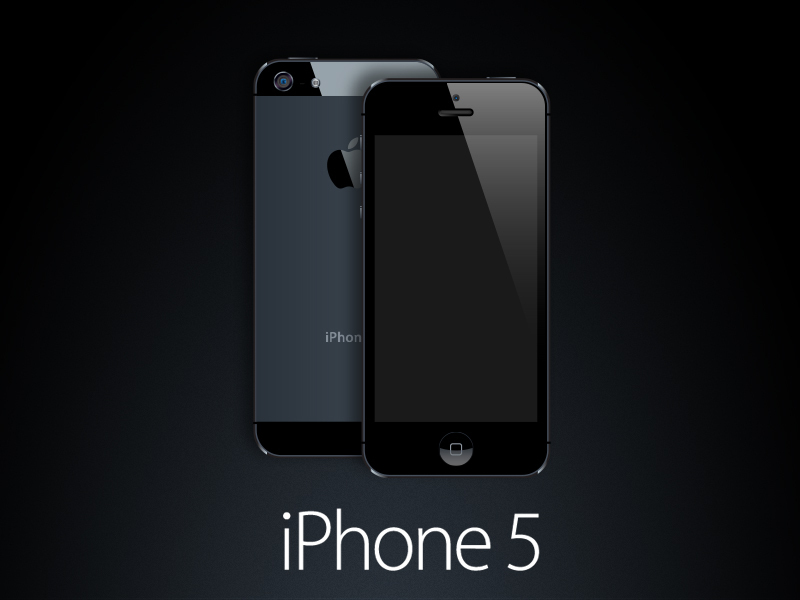 you know what, I feel like switching my iPhone 4s to 5 whenever I see iPhone 5. It's just so cool..
feel a lil bit regret for buying iPhone 4s actually. lollll slap me. iPhone 5 is just slightly different from iPhone 4s but it's just SO COOL. urgh.. I feel so sad cuz I can't be its owner before the world ends. SAD. So what's your Christmas plan? I always want to spend my Christmas overseas and finally the dream comes true this year! wtf i crap so much.. but..
As the doomsday is reaching, so crap as much as i can. lol.